"A book you bought on a trip" is a prompt on the Popsugar reading challenge I'm completing this year. So when I went to St. Louis a couple of weeks ago for a conference, buying a book was pretty high up on my list of things to do while I was there. I took a trip to Left Bank Books, which was a total dream palace (PS. 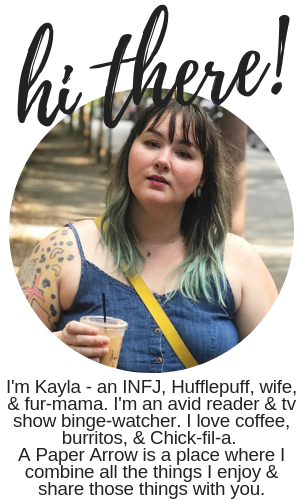 They recently hosted Stephen King, Bryn Greenwood, and John Green), and they people there was the most helpful. I wanted to purchase a book significant to STL - whether relevant politically (there's a heavy Black Lives Matter influence there, and were actually a couple of protests while I was there) or a local author. 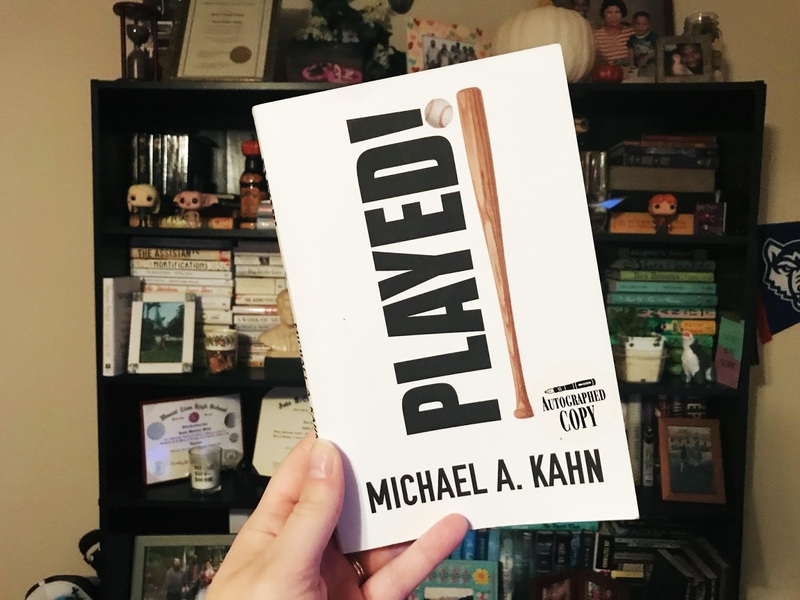 I ended up purchasing Played! 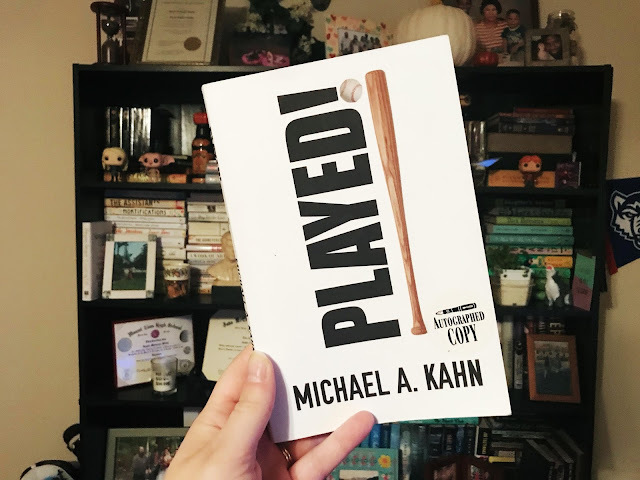 by Michael A. Kahn, a local area lawyer and author. Brief synopsis: Hal and Milton are brothers and couldn't be more different. Milton is a successful lawyer. Hal was a college baseball star, but lost his ability to play after an accident, and now works at the local country club. While Milton is winning a huge case in court, Hal is off courting a married woman. Somehow the affairs of both Milton and Hal become intertwined in this twisty legal thriller. I enjoyed the book. I did. It was short - a super quick read. From what I've heard about author Michael A. Kahn, I was surprised by the juvenile qualities of the novel. I think the ending was pretty predictable, and there was very little character development. I truly felt there was a lot of potential in this novel that just wasn't met - but overall I enjoyed reading it, so I gave it 4 out of 5 stars basically for entertainment alone. Or maybe I was just feeling generous. Who knows?